Are you running your business online? 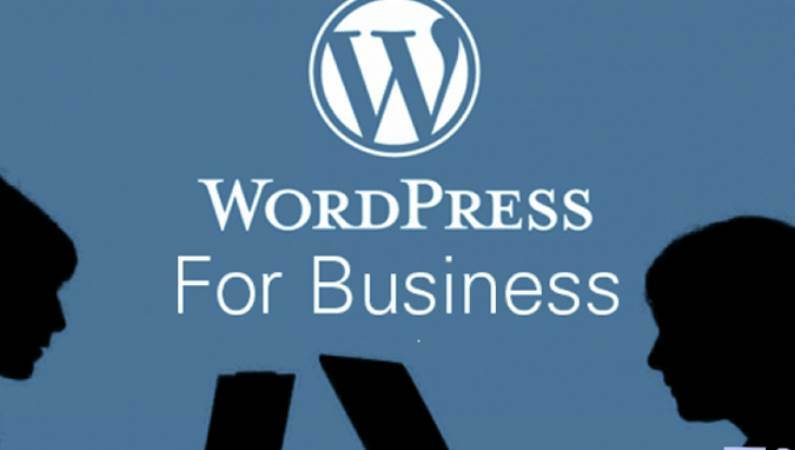 If you are, do you use WordPress in your online business? What? WordPress? Isn’t that used for blogging? Yes and no. Yes, WordPress is probably used by many as a blogging platform. This is especially true for sites hosted by on WordPress.com. Just like Blogger, WordPress.com is a hosted blogging platform. Many companies (especially Malaysians) seem to love creating their corporate sites on these free blogging platforms. Read my earlier post about why you should avoid running your business websites on free blogging platforms. If you want to be taken seriously in your online business, grab your own domain name, buy a decent web hosting account, install WordPress and start building your online presence. Don’t just take my word for it. Following are some relevant resources I’ve gathered from the Internet about Why you should use WordPress in your online business. Why WordPress is our CMS of ChoiceA look at some of the WordPress features that make it a great content management system, allowing your clients to edit their sites with ease. 10 Amazing Websites You Can Build With WordPress (Forget Blogging)WordPress isn’t for blogging alone. You can do some pretty amazing things with WordPress. Here are 10 uses for WordPress other than blogging. Now, if you are new to all the Internet websites and all, you might think that it is going to be very difficult for you. You don’t know HTML, XML, RSS, and all the related 3 character jargons. How are you going to build a website on your own? Well, don’t worry. You don’t have to know anything too technical to start building your online business with WordPress. Besides, I’m about to hand you something amazing. I’m offering you a video series on WordPress. These videos will teach you everything you need to know about WordPress. Not only that, after viewing the videos, you will be on your way to building your very own WordPress sites for your online business. The best thing about this is.. drum roll please… it is not going to cost you an arm and a leg! So, what are you waiting for? Grab the WordPress Mastery Videos Now!